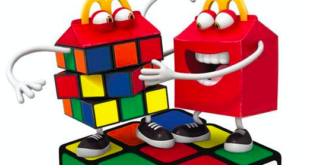 McDonald’s and Nintendo have partnered to have characters from the iconic video game series appear as Happy Meal toys between April 26 and May 22 in restaurants across the US. The promotion is timed to coincide with the launch of Mario Kart 8 Deluxe on Nintendo Switch, an update to the Wii U game which has been showered with praise from critics and will be available worldwide tomorrow. 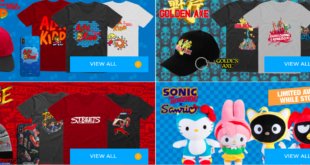 “Nintendo is always looking for ways to expand its brand, and a partnership with the family-friendly McDonald’s restaurants felt like a great fit,” said Doug Bowser, SVP of sales and marketing at Nintendo US. 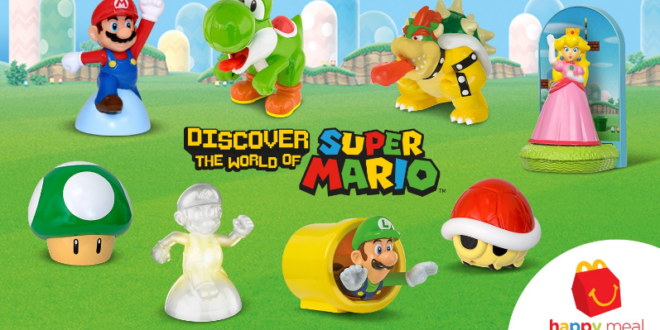 Each of the toys, which includes Mario, Luigi, Princess Peach, Bowser, Yoshi, a Red Koopa Shell, a 1-Up Mushroom and Invincible Mario, boast a special function. For example, a translucent Mario lights up in different colours. Families are also able to enter a sweepstake for a chance to win one of 100 Nintendo Switch Prize Packs. 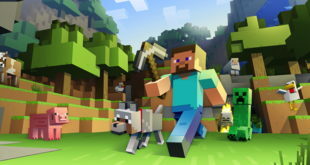 This new launch is sure to trigger nostalgia in fans that grew up with Nintendo as the game company previously partnered with McDonald’s back in 1991 for the launch of Super Mario World.